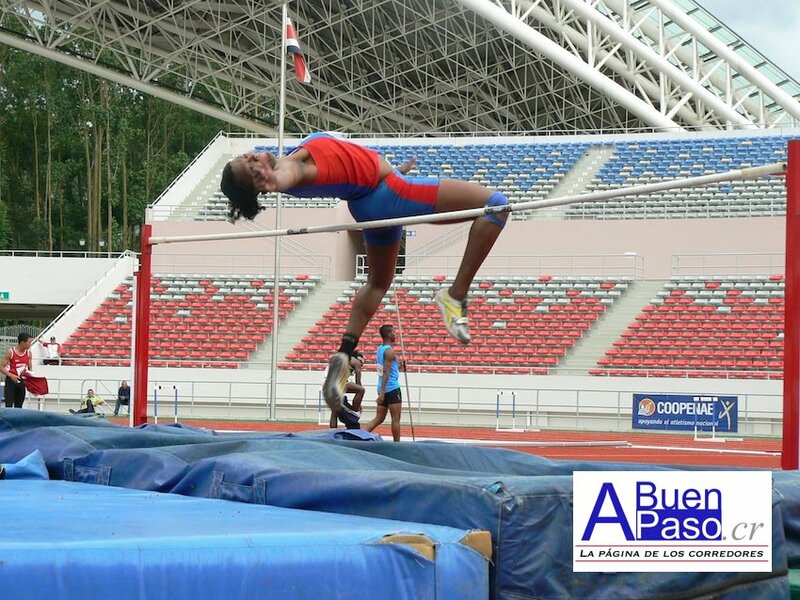 Last weekend, June 18th and 19th, a group of 38 Belizean Junior Track and Field Athletes took part in the Central American Junior A and B championship that was held in San Salvador. Team Belize brought home eleven medals; 2 gold, 4 silver, and 5 bronze. Gloria Serano, the best Belizean performer, brought home gold, silver and a bronze medal; Novian Middleton walked away with gold. 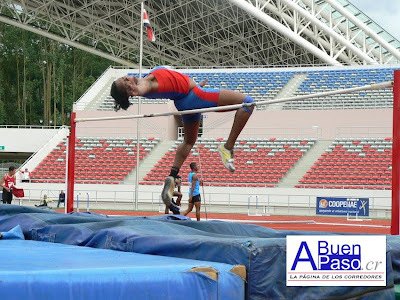 This weekend the senior track athletes, 21 of them, left Belize, this time to participate in the 22nd Central American Senior Athletic Championship Games that took place in San Jose, Costa Rica at the recently inaugurated National Stadium. 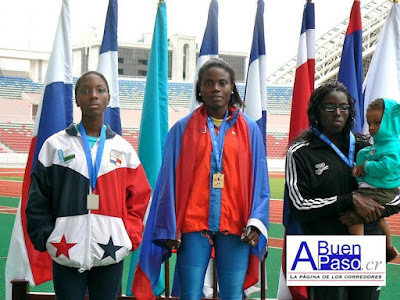 Belize garnered a total of 10 medals this time around; 5 gold, 3 silver and 2 bronze. 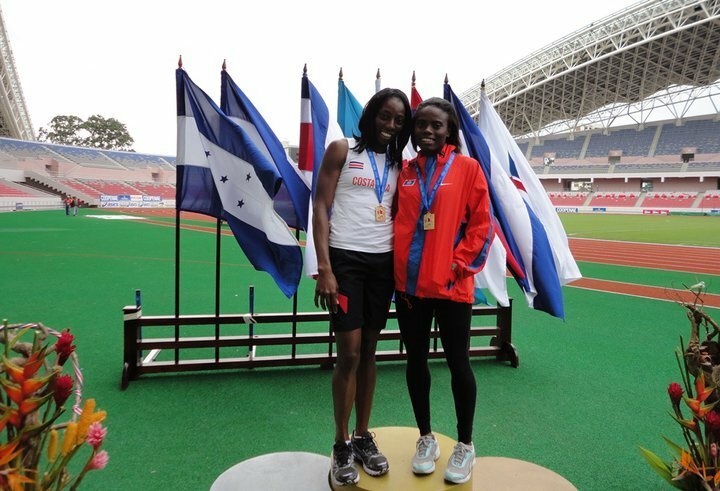 Leading the way for Belize was Kaina Martinez, who joined the Belize team from Jamaica, where she is pursuing her studies. 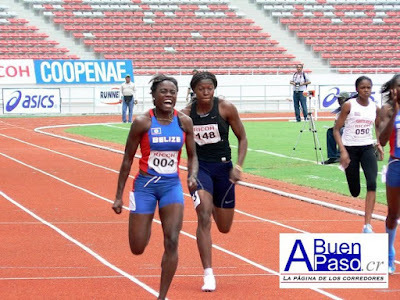 She won three gold medals; the first in the 100m, the second in the 200m and the third as part of the 4 X 100m. 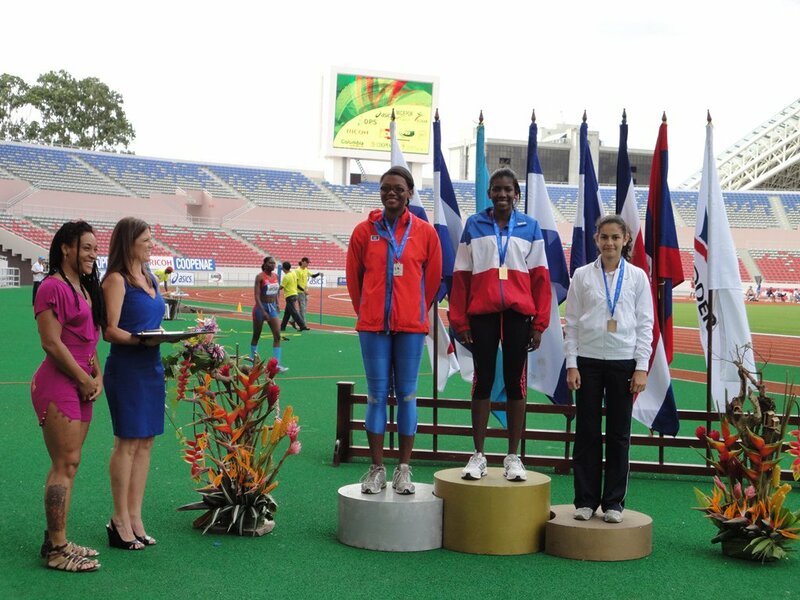 The outstanding part of her performance is that she broke her own record in the 100m from 2009 and also broke the standing record in the 200m from 2007 as well. 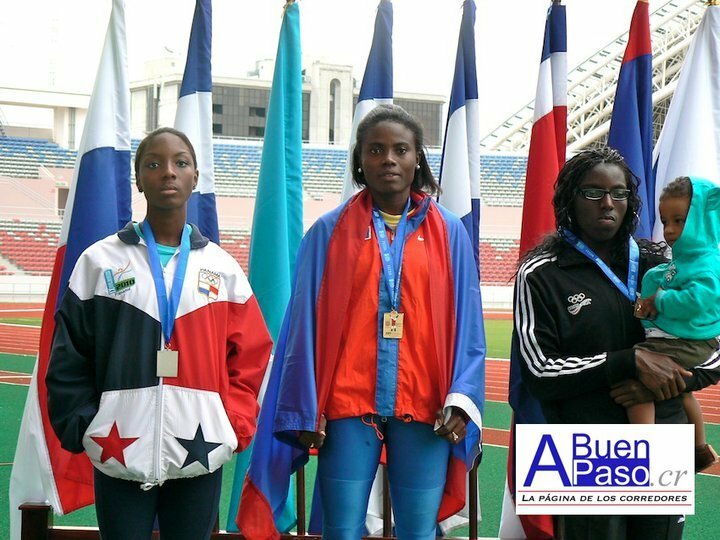 On Day 1 of the competition in the 4 X 100 (F); the quartet of Charnelle Enriquez, Julie McCord, Kaina Martinez and Tricia Flores took the gold medal. 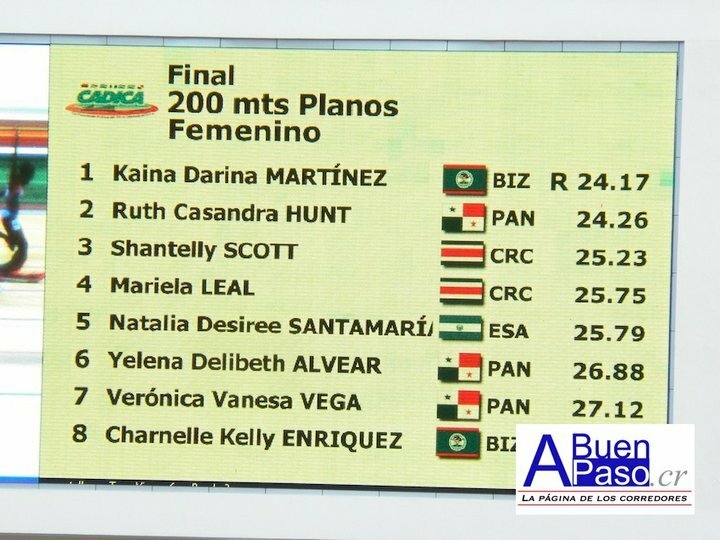 Kaina Martinez garnered her second gold in the 100m also shattering her own Central American Record (CRA) from 2009 of 11.98 to establish the new CRA of 11.74. 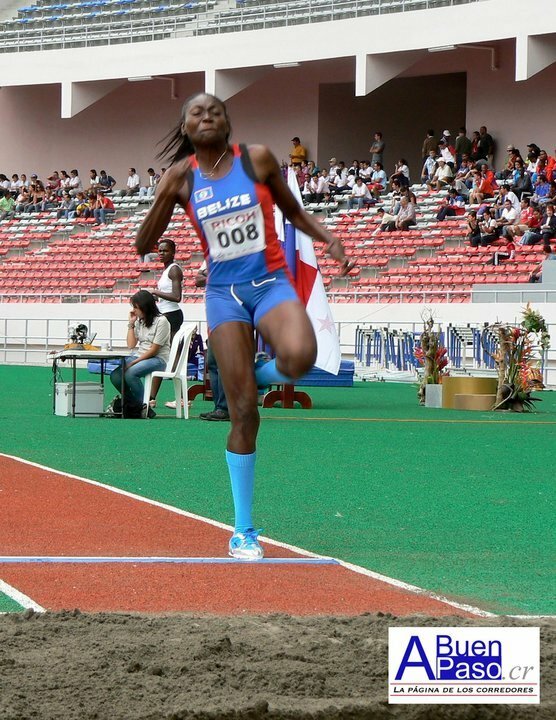 Not to be outdone, Tricia Flores took her second gold medal of the day in the Long Jump, where she is the current record holder since 2010. 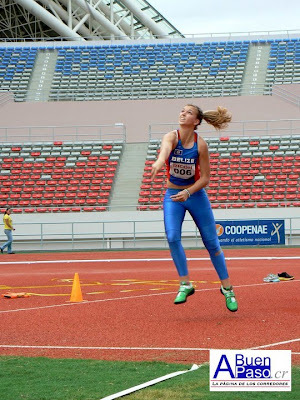 To end the day of competition, Katy Sealy took silver in Heptathlon. 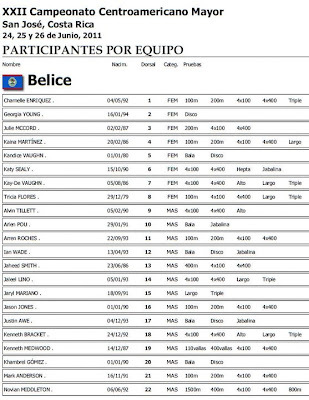 Katy is Belizean by descent. Her father was born in Stann Creek Town (now Dangriga) in 1964 when his father was the Anglican Priest from England, who was in charge of the St. Matthew’s Anglican Church in Pomona Valley. 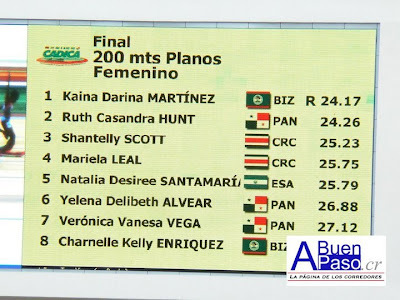 During the second day of competition Kaina Martinez captured gold again in the 200m in record time as well, establishing a new CRA of 24.17, the previous being 24.58 established in 2007. 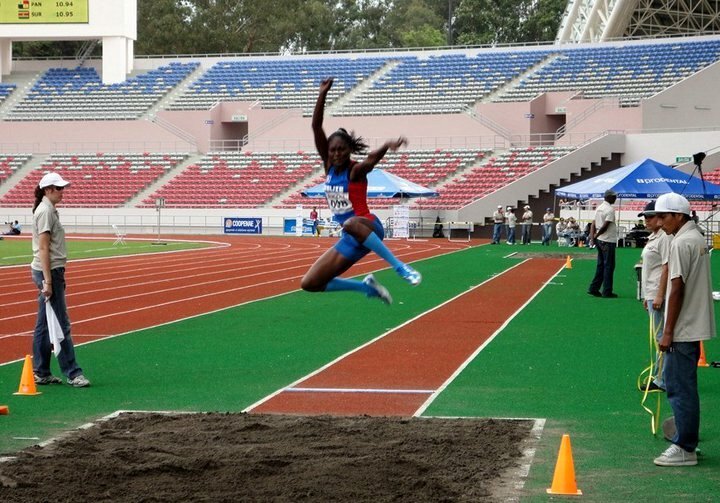 Kay-De Vaughn captured silver in High Jump and Tricia Flores got her third medal, this time silver in the Triple Jump. 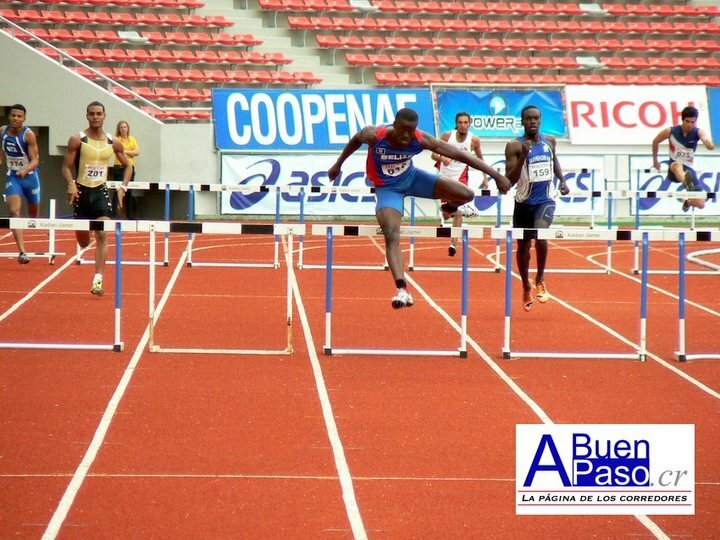 To end the day Kenneth Medwood a Belizean-American graduate of Theodore Roosevelt High School in Los Angeles, currently majoring in Sports Psychology at East Los Angeles College; won gold in 400m Hurdles. 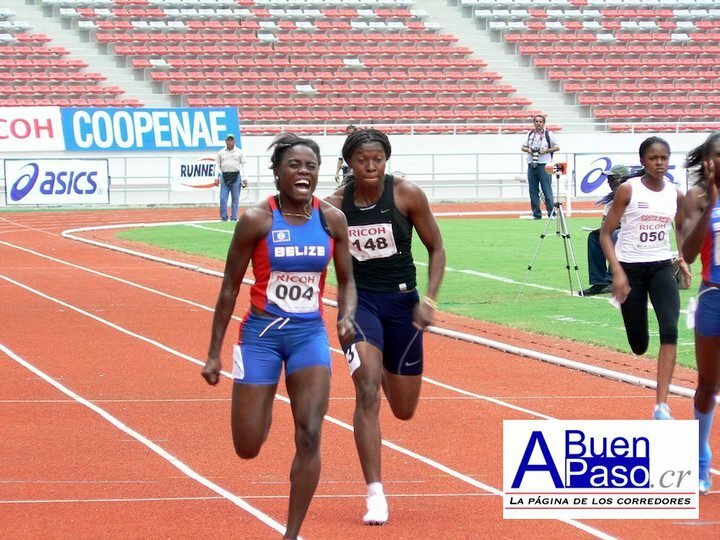 To end the competition; on day 3 Belize captured two bronze medals; the first in the 4 X 400m (F). The four athletes were Charnelle Enriquez, Julie McCord, Katy Sealy and Tricia Flores. 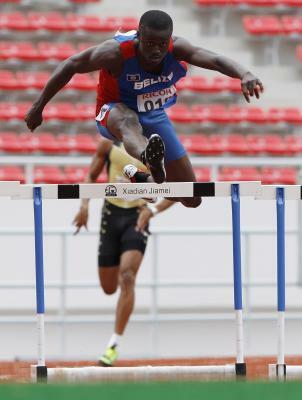 The second was in the male version of the same race and the quartet were; Jayson Jones, Kenneth Brackett, Kenneth Medwood and Mark Anderson. Thanks for sharing. Took be back to Costa Rica 1990. 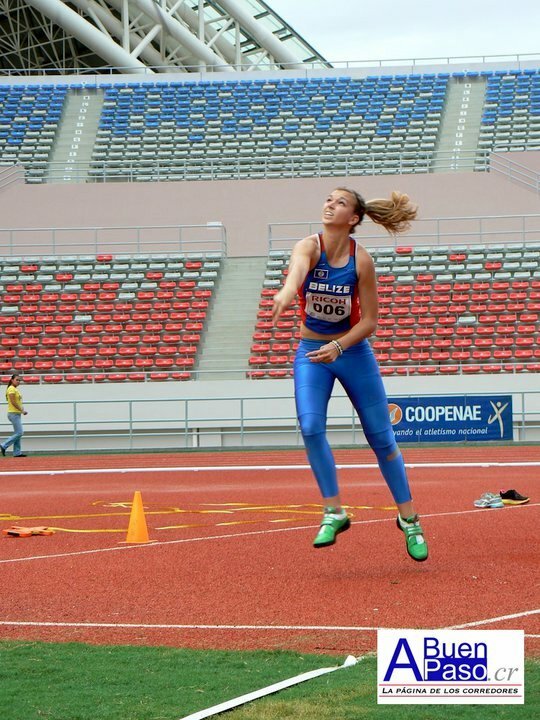 I brought back two Bronze in Long jump and triple jump. 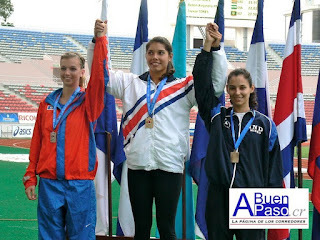 My lovely niece, Kaina Martinez, so proud of her!!! 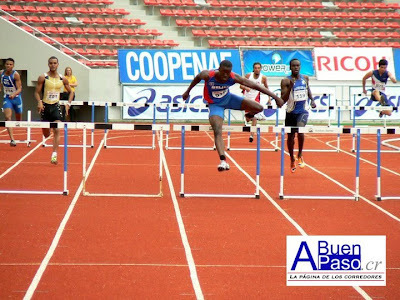 Well done keep it up Olympics here we come!!! The Belize performed wonderfully especially the females......Kudos to all of them. They are shining despite all the obstacles. What a set of diligent and beautiful young people. 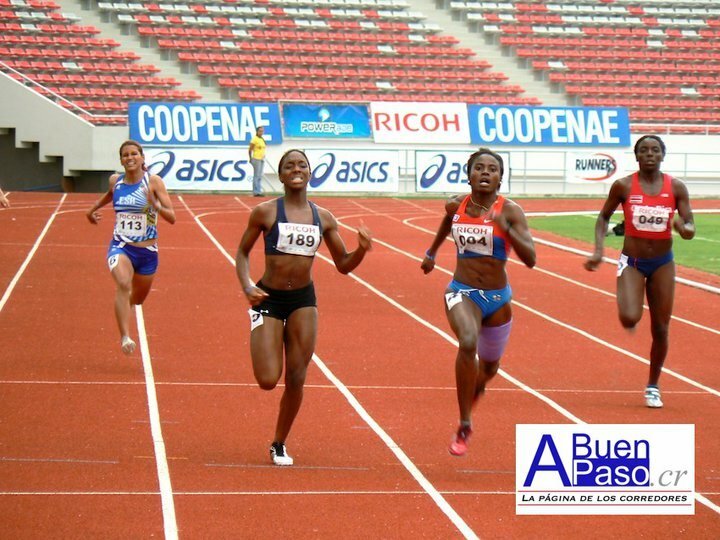 I am extremely proud of the performance of the ladies. Keep it up....we are proud of you all! !